From the world’s largest global retailers, manufacturers and consumer products companies to the smallest local drayage trucking companies, success depends on end-to-end visibility and orchestration of global supply chain networks across every move, mode and mile. 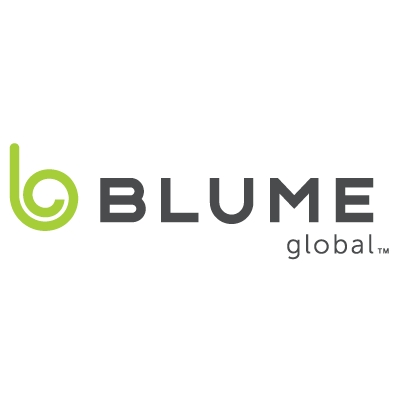 With its AI-enabled, data-driven digital platform and solutions for real-time visibility, logistics execution, asset management, optimization and financial settlement, Blume Global leverages more than 25 years of data insights and its global network to help enterprises be more agile and responsive, improve service delivery and reduce costs. Learn more at blumeglobal.com.